Kizz who according to his post is yet to find anyone and did not disclose the identity of his bride-to-be, well, there seems to be no one to reveal. As he also added that he is presently in search of a wife. 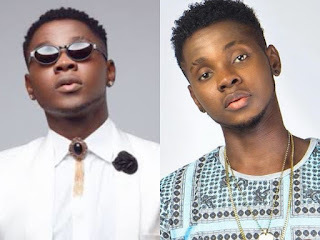 We should not forget that there were rumors making the rounds on social media of a romantic relationship between him and singer, Chidinma Ekile.